Award winning narrative adventure series The Lion’s Song is making its way to Nintendo Switch, Austrian developer Mipumi Games has announced. The game will be available on July 10, 2018 via Nintendo eShop for $9.99/£9.99/€9.99. We’ve attached more information and the game’s announcement trailer below. 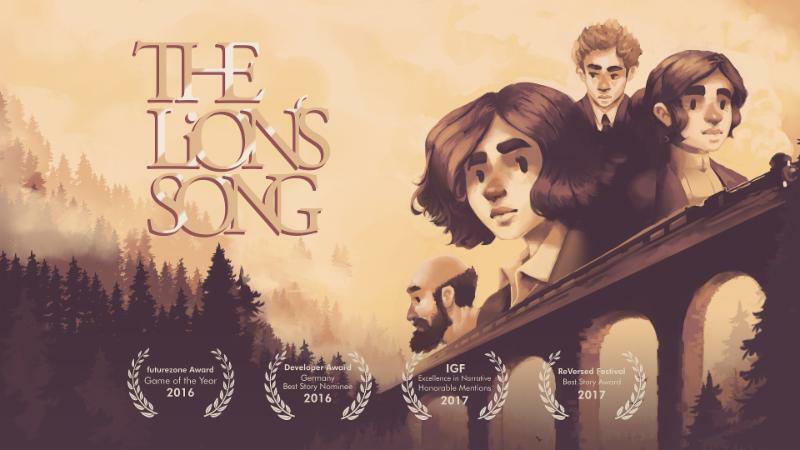 Set in the early 20thcentury Austria, The Lion’s Song is a series of four self-contained point & click stories featuring a cast of fictional artists and scientists, each blessed with outstanding skills. Each chapter follows in the footsteps of one of those exceptional minds and players are tasked with helping them overcome their intimate struggles with creativity, human connections and inspiration. The choices they make along the way will have a direct impact on the storylines of all future and past episodes, connecting the individual stories of The Lion’s Song into one overarching narrative.